Ford Mustang, next generation should be unveiled somewhere in 2014, however further news emerge that Ford will be producing 1000 units of special edition Mustang which will be called as 2014 1/2 or 2014.5 edition which would be having VIN apart from interesting body. Mechanically, the car remains the same with 5.0 Liter V8 engine producing 450 bhp of power. Only 1000 units of Mustang are planned and no power boosters / performance upgrades will be installed. 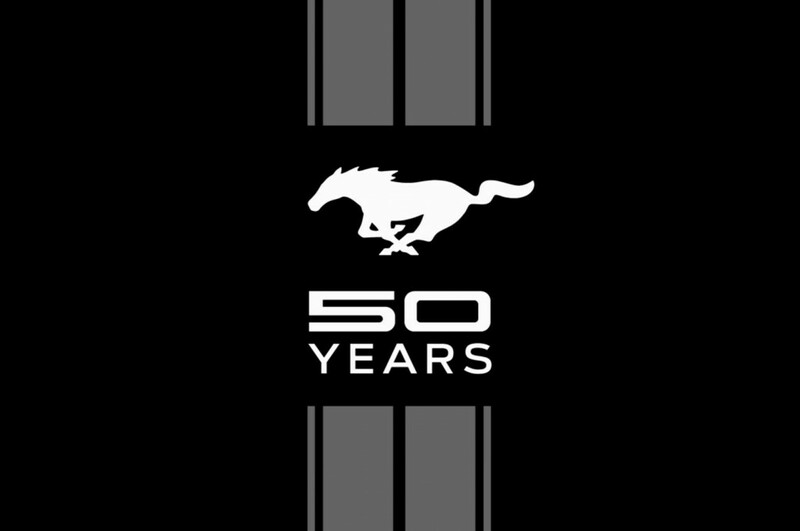 Stay tuned for more information on Ford Mustang 50 years edition.